On the 12th of July, some of our team headed to Manchester for the 20th annual Internet Services Providers' Association (ISPA) awards. ISPA were responsible for creating the first code of practice for ISPs and instrumental in establishing the Internet Watch Foundation. This foundation, which Krystal (owners of Smart Hosting) joined as a full member recently, has been responsible for reducing the amount of child abuse images (and other illegal content) hosted in the UK. It was a surreal experience. While I genuinely wasn't expecting to win, the fact that an independent panel of judges had looked at the service we provide and felt we were worthy is incredibly rewarding. I would like to take this opportunity to thank all the staff for the hard work they put in, day in, day out. 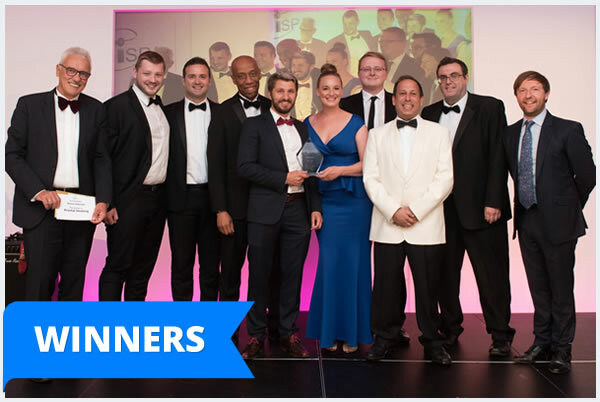 Without them the company wouldn't be what it is and this award is a reflection of their dedication and commitment, particularly given the challenges and tough times over the past 18 months in integrating the Smart and Krystal services. 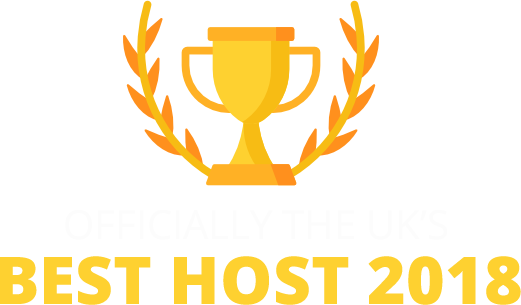 Smart Hosting continues to go from strength to strength and we've no plans to rest on our laurels. Thank you for your support and custom. These are exciting times.